Mass Fermentational Tickets Now On Sale! Fresh off the heels of its successful Power Beer Fest, the Massachusetts Brewers Guild announces its second beer festival and fundraiser of the year, the Mass Fermentational. Breaking tradition from its typical location, The World Trade Center in Boston, the fall festival is changing venues to the Worcester Common and expects to draw 2,500 patrons to the green on Saturday, Sept. 16 from 1 to 5 p.m. located at 455 Main St. Worcester, MA. 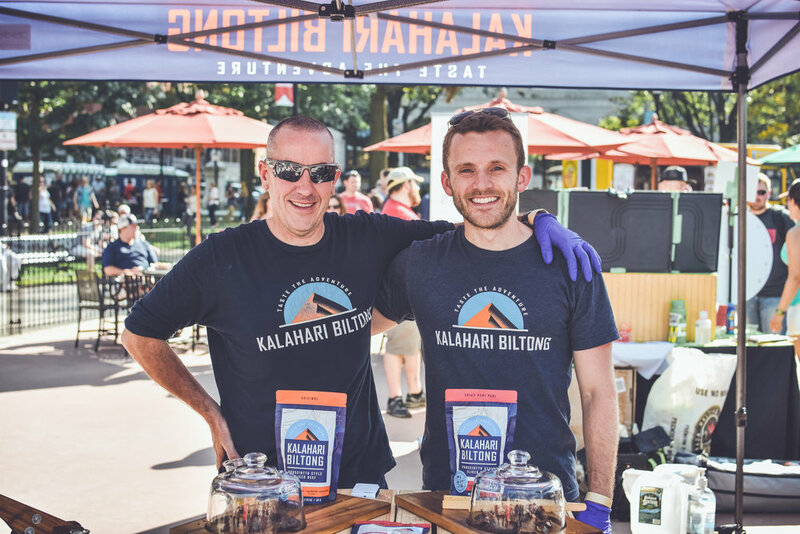 “We are excited to shift locations and offer a festival outside of Boston this year,” says Rob Burns, co-founder of Night Shift and president of the Massachusetts Brewers Guild. 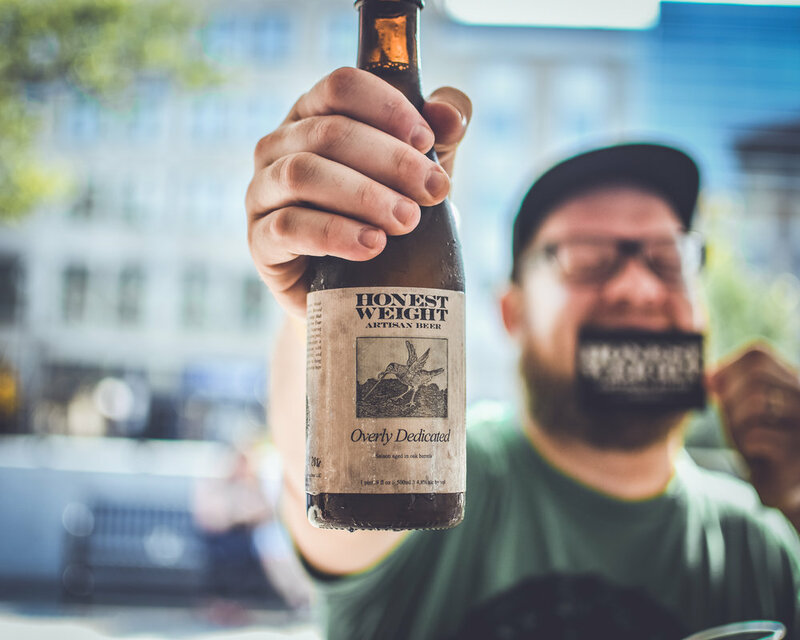 “There are craft beer fans in every corner of the state, it only makes sense to diversify and bring a great beer show closer to their doorstep. 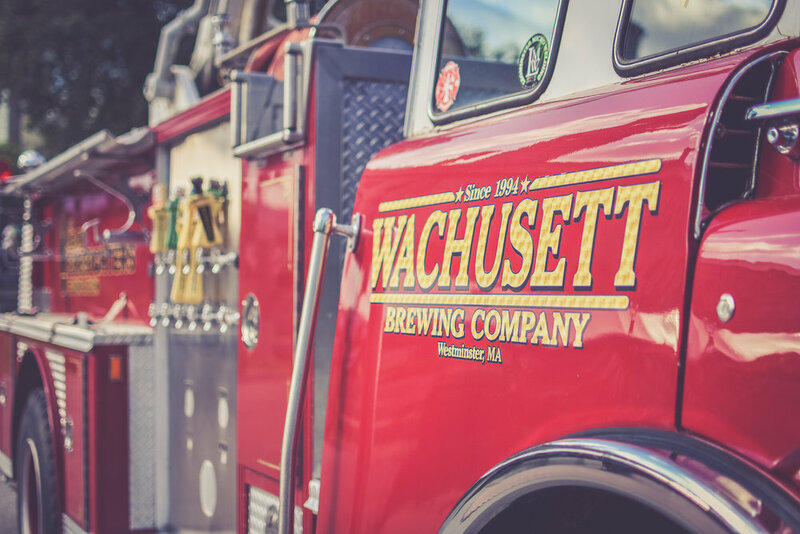 We are grateful to the City of Worcester for welcoming us and ready for another successful beer festival.” Discover Central Massachusetts and Provider Insurance are the events leading sponsors. Tickets are $45 for general admission and includes unlimited two-ounce beer samples from participating breweries. Non-drinkers who wish to enjoy the atmosphere and an afternoon with friends -- but are not sampling -- can purchase a Designated Driver Ticket for $10. Once inside the festival, patrons can purchase gourmet eats served up by several food trucks onsite; Big T's BBQ, Press’n It, Sabor Latino, Teddy's Lunch Box, Travelin' Bones BBQ and Trolley Dogs. The Mass Fermentational is a 21+ event, no exceptions. Identification required at the door. No dogs allowed with the exception of certified service animals. To purchase tickets, visit MassFermentational.EventBrite.com.